Which Tile is Best for You? 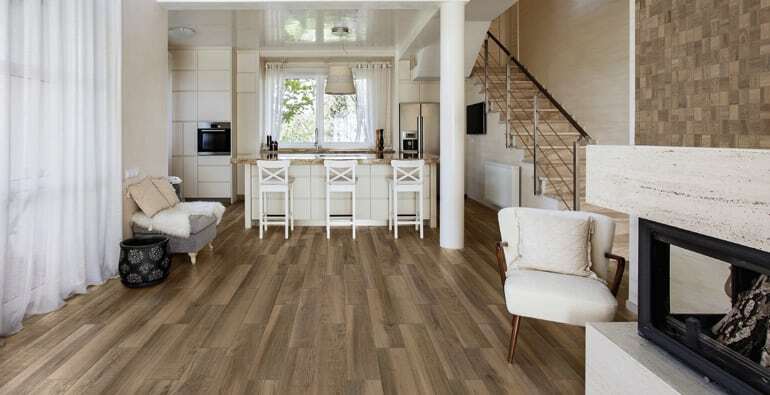 When it comes to flooring there are many different choices for a homeowner. In this article, we’re going to focus in on the advantages of various types of tile and how to ensure that you know the advantages of using tile in your home. Many Material Options – Tile floors are made from hard materials that are derived from a variety of sources including ceramic, natural stone, and glass. Stress-Free Maintenance – Tile floor maintenance is relatively simple. Forget the expensive cleaners! You can easily remove dirt and dust from tile floors with a broom and a damp mop. Variety of Designs – Manufacturers produce tile floors in a plethora of patterns, colors, and styles. New tile styles on an ongoing basis and can range from simple to complex, large to small, rough to smooth, and everything in-between. Tile choices also span the entire rainbow. Therefore, there is no doubt that you’ll be able to find something that complements your home’s interior and allows you to express your original style. Stain Resistant – Ceramic porcelain tile (or, more simply, just porcelain tile) is a wonderful option for the kitchen since spills are inevitable in this area of the home. Since the tile does not absorb liquid, spills can simply be wiped up! Also, darker grout colors help to minimize the appearance of splatters and spills! Wood-Look Tile – A classic look in a home often incorporates wood floors. But wood floors are far from being low-maintenance. However, by using wood-look tile, your home can have the classic look of wood floors while you enjoy all the benefits of tile. Due to digital printing technology, the pattern on wood-look tile is now nearly indistinguishable from the pattern of wood planks. In fact, the pattern on wood-look tile comes directly from high-resolution scans of wood in order to show the detail and variety present in various tree species. Your guests may not even be able to tell the difference. 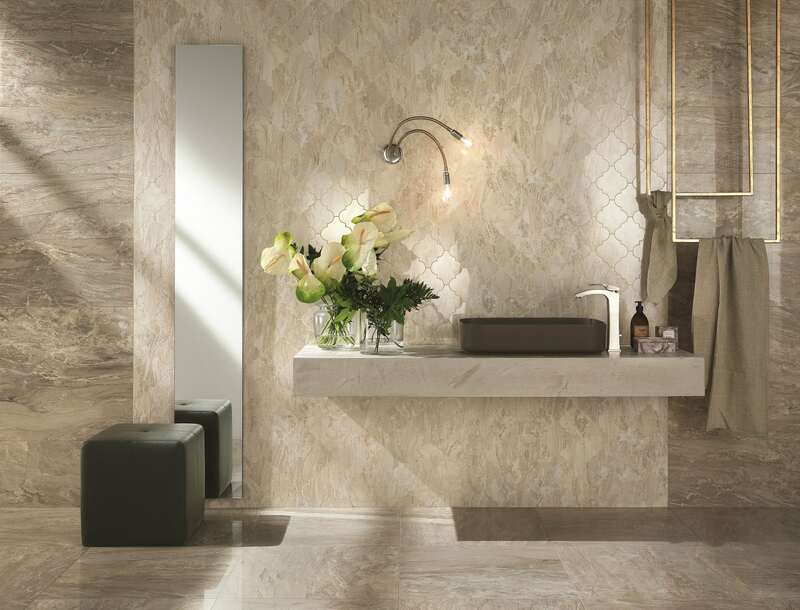 Stone-Look Tile – Porcelain tile is a perfect substitute for natural stone. Natural stone can be quite difficult to maintain just as with hardwood floors. Natural Stone can be soft and susceptible to scratching and staining while porcelain tile is not. No matter what type, style, or color of tile you use in your home, we are happy to help. Our showroom consultants can help you select the perfect tile. Visit one of our showrooms today!